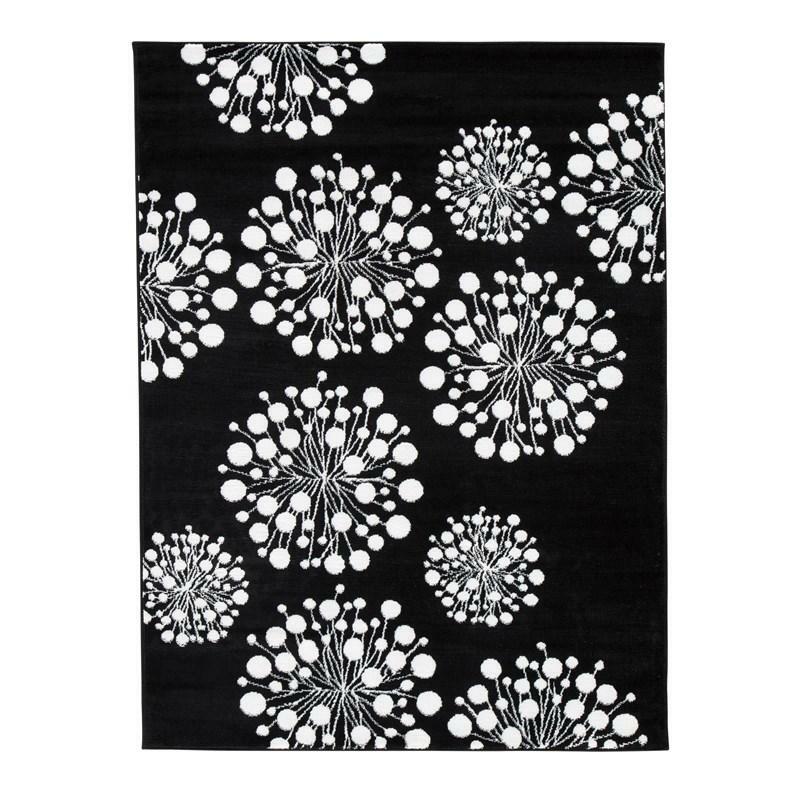 Whether you see a spectacular sea plant floating through water or a sputnik orbiting space, you’ll love how the black and white Jaliyah area rug is open to interpretation. 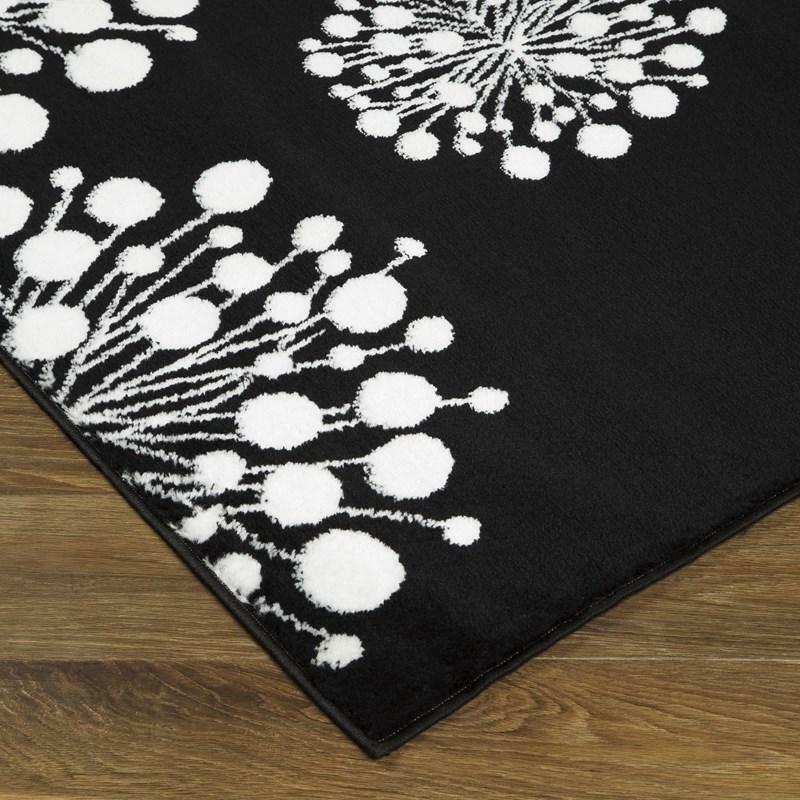 Clean palette and striking design are sure to elevate the mood in a highly contemporary way. Volume 2.95 cu. ft. / 0.08 cu. m.
Feed your design appetite with the Diantha tray. 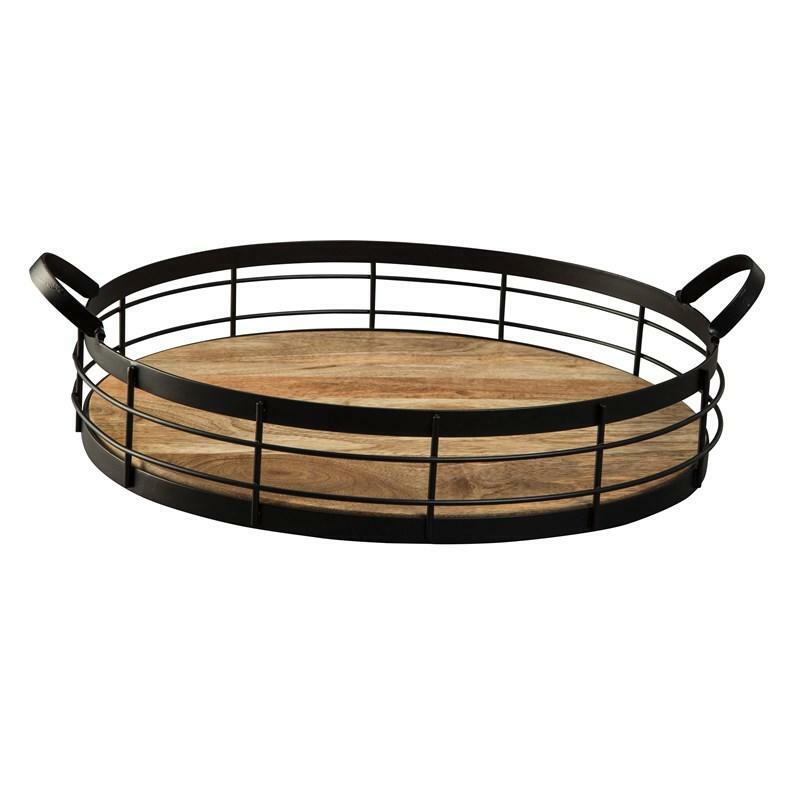 Combination of natural wood and black finished metal satisfies your industrial farmhouse style. Serve up refreshments to your guests or place it on a coffee table with decor for chic appeal.